On Friday 11 March at approximately 23:50, The Division‘s online servers were incapacitated with an EMP detonation by hostile enemy forces. Or a regular power failure. Or something. Whatever. The point is, the game bombed, and it was basically the end of the world, like, for real. For 30 whole minutes, I couldn’t reconnect to the game. I was off the grid. It was the most terrifying experience of my entire life. Okay, maybe not the most terrifying experience of my entire life – this one time, I forgot to buy more coffee and woke up the next day with no coffee in the house, and that was probably worse – but it was totally a top three contender. By now, I’ve clocked over 60 hours, dinged level 30, finished all the campaign missions – some of them multiple times – and this one time I, uh, accidentally (I SWEAR) went rogue in the Dark Zone. But, more importantly, when the servers tripped on Friday, I’d just managed to find a purple puff jacket. A purple puff jacket, you guys. 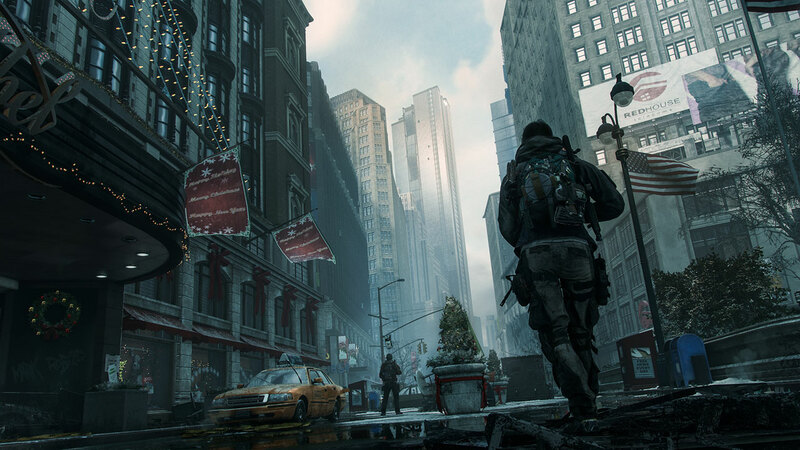 Because The Division is a lot of things, but The Division is mostly a post-apocalyptic fashion sim. Okay, so this is what’s what. New York is in the middle of a smallpox pandemic. You’re an agent of the Strategic Homeland Division, so you know stuff, so you know smallpox was eradicated in the 1970s, so you also know this is obviously a conspiracy of some sort. And because things weren’t catastrophic enough already, the prisoners at Rikers Island have bust out onto the streets, the city’s sanitation department has developed a co-morbid case of pyrophilia and a new scorched earth employment policy, and an unauthorised, anti-government PMC has shipped in. With the whole place locked down in supermax quarantine and temporarily and otherwise somewhat inconveniently out of the jurisdiction of people perhaps more qualified, it’s your job to kill the bad guys, work out who’s responsible for all of this, and look good doing it. Go go go. 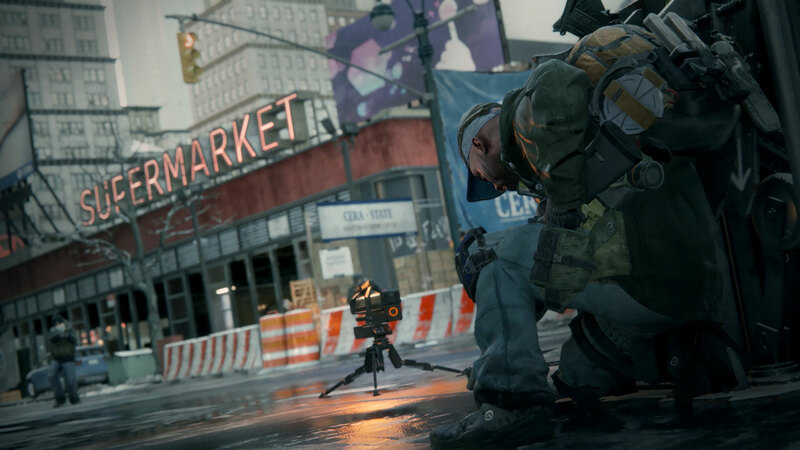 The Division has been compared a lot with Destiny. And it is like Destiny, but it’s also not like Destiny. 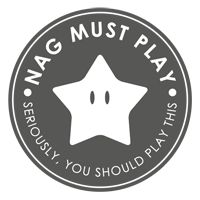 It’s a co-op, MMORPGish shoot-‘n’-looter, but it’s third-person with an emphasis on using cover and more strategic gameplay, and supports up to four players in a fireteam. Instead of evil space wizards and planets and Darkhollow Treads, it’s got thugs and a big-budget disaster movie set version of Manhattan and cool hiking boots. There are no base classes to choose from, but your character’s unlocked abilities can be swapped out and customised on the go. You can’t dance, but you can do jumping jacks. The story is similarly convoluted at times, but it mostly makes sense in the end – even if it’s not exactly clever or original. You can also play The Division solo, but the game’s flashpoint environment design precludes some of Destiny‘s gorgonzola tactics, and you’re probably going to have a bad time with late-game missions, all of the post-level 30 challenge mode content, and the safety-in-numbers Dark Zone spaces. The point is, if you loved Destiny, you might love The Division. If you didn’t love Destiny, you might love The Division anyway. They’re the same, but different, but the same… but different like that. First, the not so good. It’s repetitive. 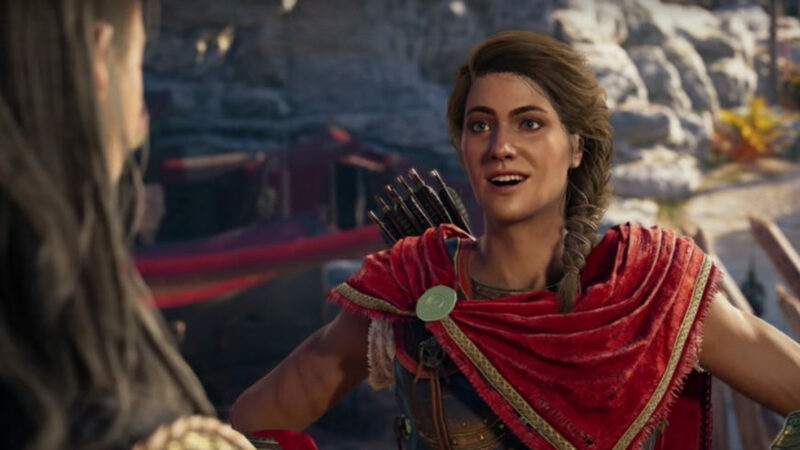 Outside of the game’s superb, much more choreographed campaign missions, it looks like there’s loads to do, and there is loads to do, but it’s loads of copy-pasted go-here, shoot-things, repeat assignments that soon become too tedious to bother. Fast travel locations are also somewhat too far apart, and getting around can be a dreary slog at times. There’s no buy-back option at vendors, which has resulted in more than one instantly regrettable tragedy for me. There’s also no “lost property” for dropped items missed out in the world, which means wasting time making sure you’ve shoved those faded skinny jeans and whatever else in your pockets before moving on to a new area. 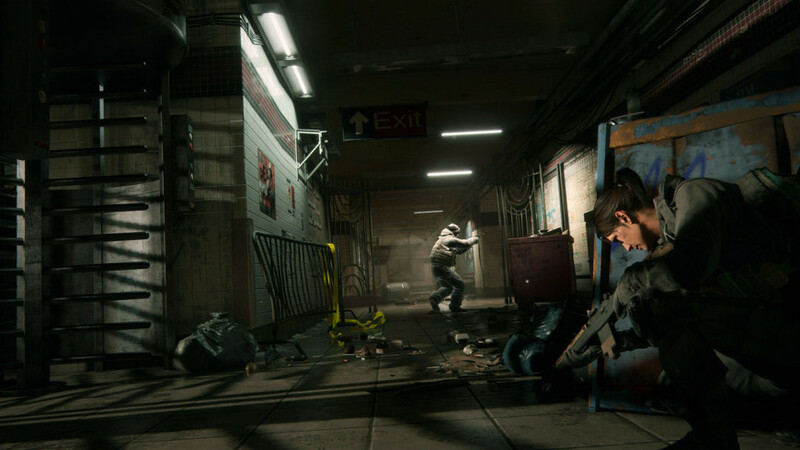 Although a repetitive loop is kind of unavoidable in a game like The Division, the other things are fundamental, should-be-obvious faults. Next, the good. 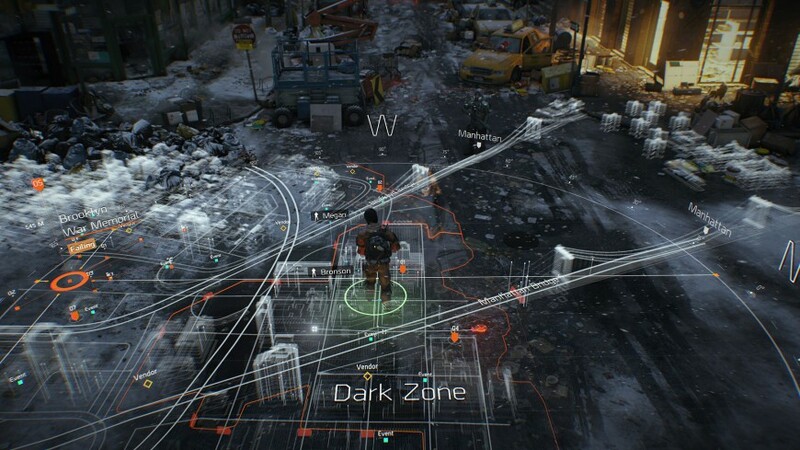 Everything else, especially the Dark Zone. This is a PvE/PvP mega-mix, featuring high-level AI enemies and, even worse, other, even less scrupulous players. It’s where you’ll get the game’s most wantable gear, but here’s the twist – you can’t simply take it out with you. Because this is a super-supermax quarantine zone, items must first be extracted by helicopter and returned to your base of operations to be decontaminated, and those extractions are exceedingly risky. When you start the process of extracting items, everybody else on the map is alerted. There’s a one-minute countdown, and you can bet everything in your swag bag that you’ll be ambushed before the time’s up. Bet everything? More like potentially lose everything, including an ultra-rare white slouchy beanie. It sounds frustrating and chaotic and heartbreaking, and it is, but it’s also so exhilarating. You can choose to be one of those less scrupulous players by attacking otherwise non-hostile players not already in your fireteam and going “rogue”. 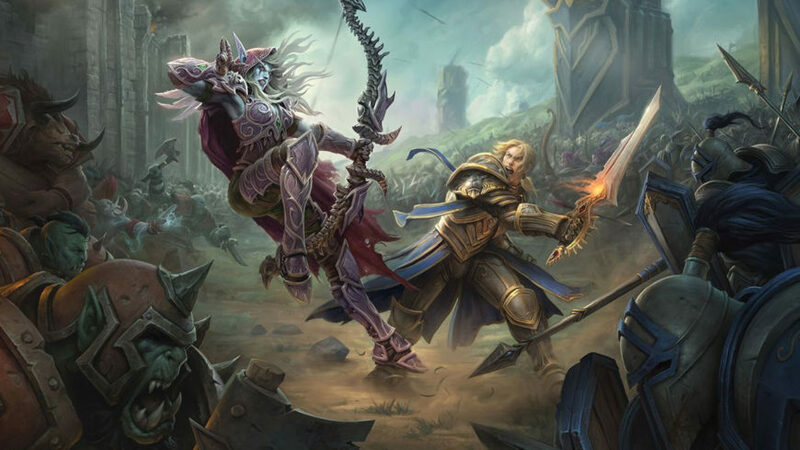 While you’re in rogue status – a temporary state that ticks down while you’re not engaged in combat – other players can kill you for a bumper bounty, but if you manage to get out alive, it’s worth a whole lot of cash and plunder. I mean, that’s what I heard. I wouldn’t have any personal experience with that sort of thing. Me? Nuh-uh. I told you, it was an accident. 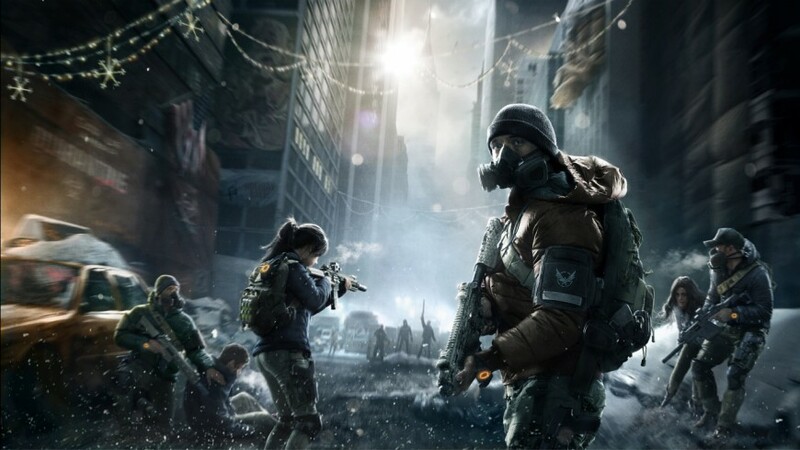 84Some humdrum grind and conspicuous design indiscretions notwithstanding, The Division is a spectacular, thrilling, and supremely addictive game. 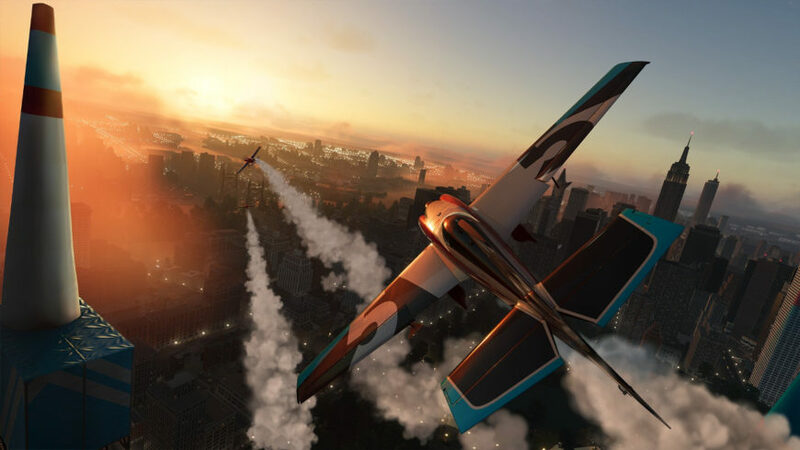 With its outstanding campaign missions and Dark Zone hijinks, plus additional free raid content expected soon, there’s also a lot to keep you busy. Whether it has the same long-term prognosis as Destiny remains to be seen for the moment, but for now, it’s definitely tested positive for first stage fun times.